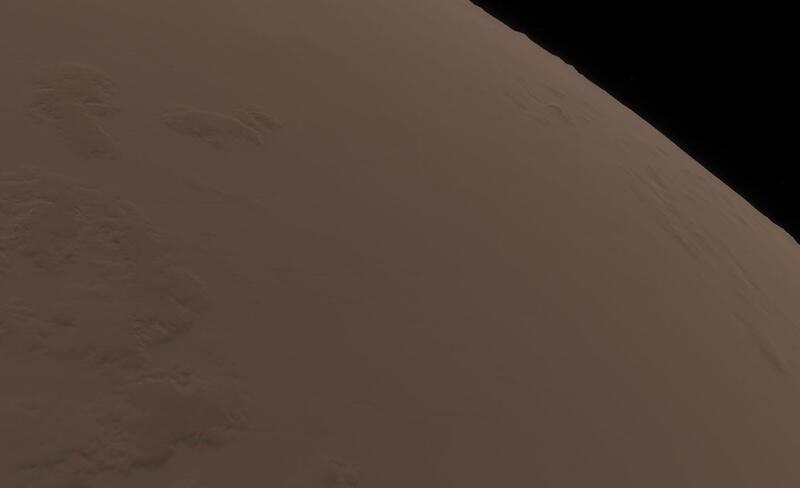 This is a terrain mod that try to enhance realihttp://imgur.com/RHqCPEMsm , changing the pattern of color distribution on planets, adding surface noise ( so the terrain is now more variated. There are modifications in mountains, hills and rivers. 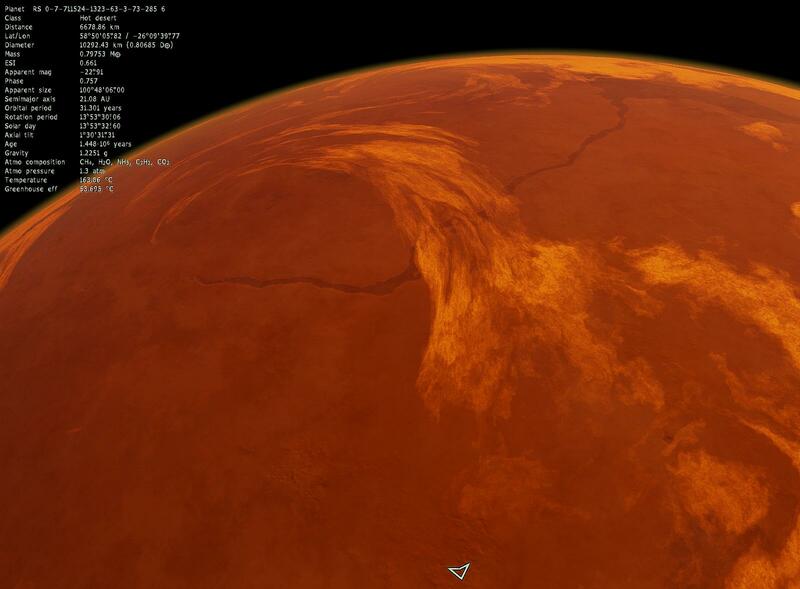 It also supresses mare in terras and creates canyons on deserts. Volcanoes are less common and lowered in altitude. The are also some minor changes to the coloring of selenas and iceworlds (less brown). and also there are changes to the clouds. It uses codes from Klud, PlutonianEmpire and Ettore_bilbo. Thanks guys! Extract the rar file to /system/shaders folder. Did you test it on many different planets? 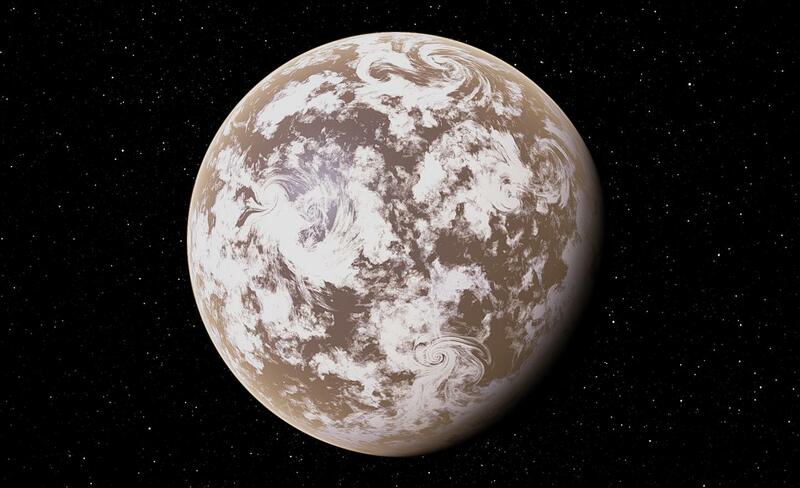 Fractal noises have unpredictable behavior, they may look nice on one planet, and look awful on another. Well, I've been using it since last night, and couldn't find any place that it looked bad. All places looked quite pleasing. But I guess it's a trial and error thing, and a question of personal preference. Perhaps you could try it and see if you like it? Looks pretty decent, I will definitely give it a try. 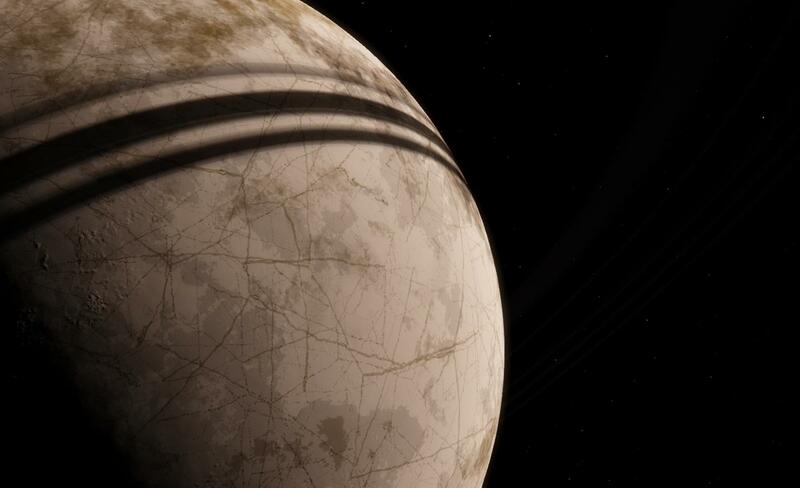 It does look nicer on some planets but on quite a few you get a very weird color spatter. I do like it though, might tweak it a bit. Seems interesting. I always found these patterns on deserts weird, and too much cloud-looking. That is awesome! Definitely grabbing this. Edit: Noted, Billy. However it wasn't really a curse so much as an expression of amazement to the image above. Please try not to curse in this forum. For many English-speakers, "cursing" is a synonym for using foul language. Hence the reason I removed it. I personally don't see any reason to look at it as a curse, as it isn't targeted at anyone. I believe it's incorrectly used as a synonym for foul language. The official definition for a curse is "an offensive word or phrase used to express anger or annoyance" (Noun) and "utter offensive words in anger or annoyance" (Verb). I was expressing my "amazement". I understand that different people have different beliefs in this regard, so I'll respect them on that and not use bad language anymore. 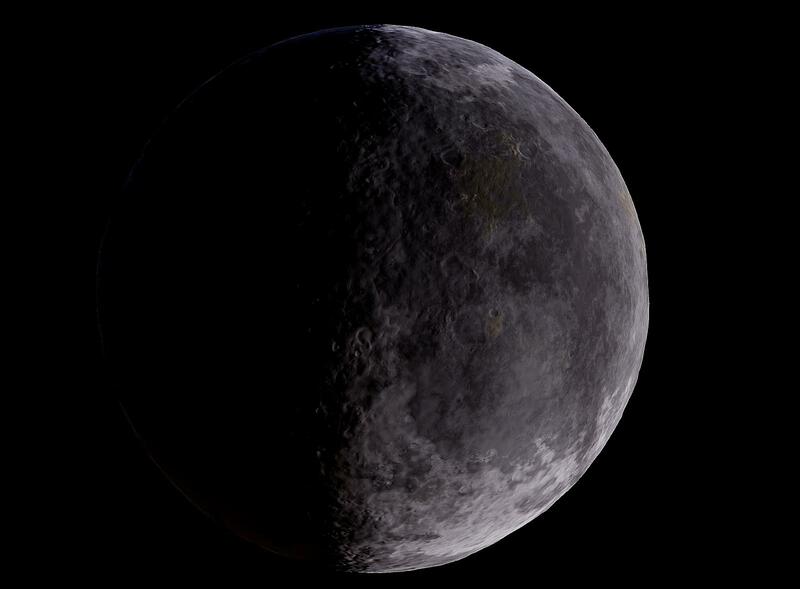 Back on topic though, is that a real picture from Space Engine the one in post number 6? 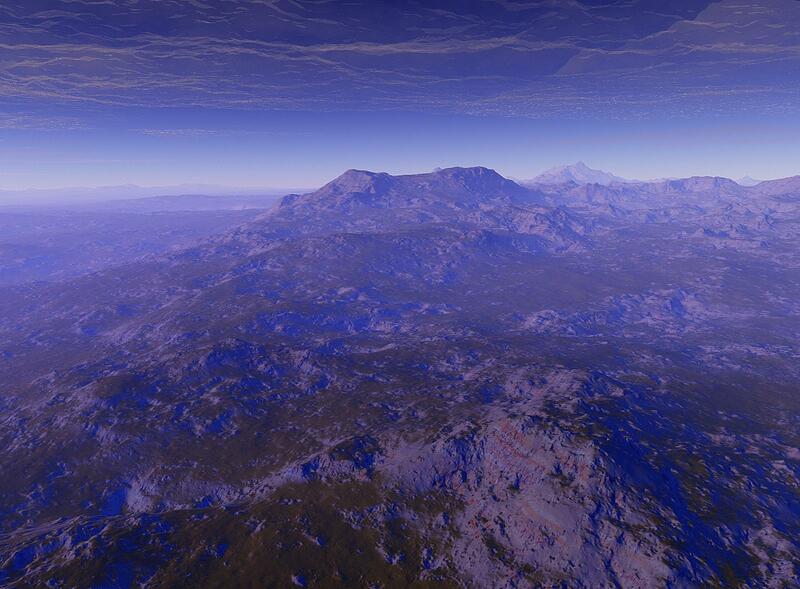 It doesn't look like anything I've ever seen in Space Engine. No. It's from somewhere in Africa I think. jut to clarify, I posted that photo to prove a point. 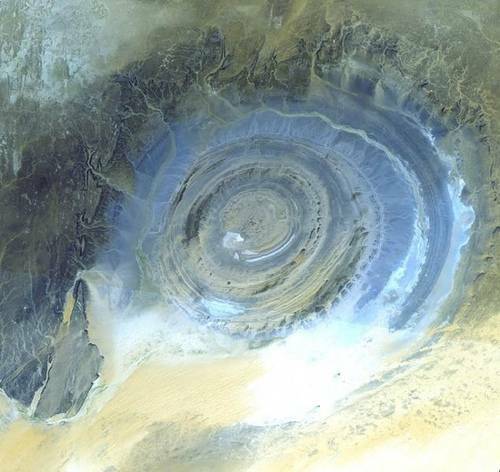 Even if this patch sometimes produces weird formations on a minority of planets, there are a lot of weird formations that exist naturally. I think weird is great, not a bad thing. That's why I posted that Google image search, that eye is amazing. It's good to have some unique land/color formations. Hopefully I find stuff like that.